I’m a huge fan of traveling for design inspiration, but lately I’ve been staying close to home. Earlier this summer, however, I traveled to Russia via NYC at a sweet little restaurant in Manhattan that epitomizes Nordic/Scandinavian-country style. 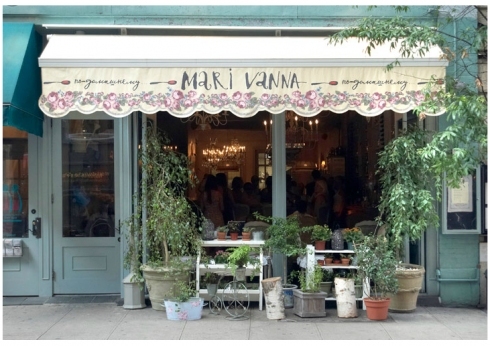 This quaint eatery is called Mari Vanna, and I first posted about it on my personal blog. See all of the photos and read the post of Mari Vanna at One Stylish Life. This entry was posted in Best of the Rest, Travel and tagged Mari Vanna NYC, Nordic decor, Nordic restaurant, One Stylish Life, One Stylish Life blog, Russian restaurant NYC. Bookmark the permalink.